It’s hard to believe, but it was 10 years ago tonight at 8:30ET (which was a Friday in 2001) that I told my oldest son he could stay up late to watch a new Frederator production (”But I don’t like anything on Nickelodeon!” I got my wish and he soon changed his tune. Thanks to the Oddparents he completely switch off his CN loyalties.). 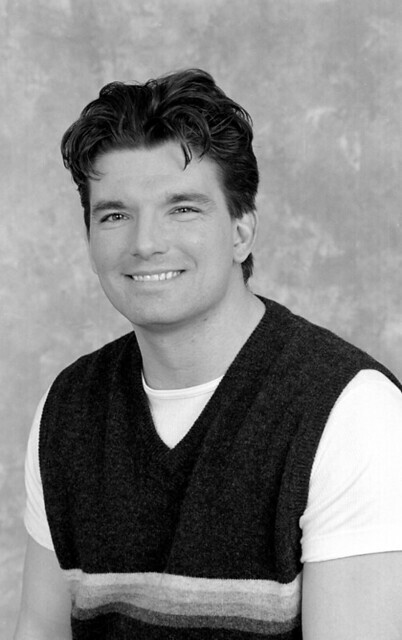 Creator extraordinaire Butch Hartman and I started working together a few years before. He was already a veteran of the Hanna-Barbera art department, contributing to a lot of the studio’s comedies; the first one in my office pitching a short for our What A Cartoon! incubator of big ideas. Four shorts later, we almost had to pry him off his writing/directing gig on Johnny Bravo to be the last creator in the first Oh Yeah! Cartoons season, starting up FOP towards the end of 1997. There really isn’t anyone else like Butch in the cartoon business, as evidenced by his three hit series over the past decade, which, if I’m not mistaken, is an unparalleled track record of success in our industry. Talented, dedicated, and motivated, he’s the animated hardest working man in show business. I’m really honored to have had such a long history with someone like Butch Hartman. And, at the rate we’re going, it’ll be going on for decades to come. Congratulations on the anniversary bud, you’re one of a kind. My sincere best to your family. The latest from Frederator Books, Original Cartoon Title Cards, should be out soon. 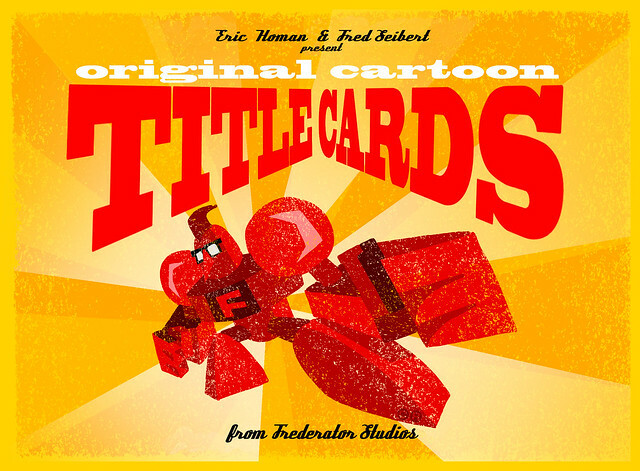 Eric Homan and I have chosen a subjective compilation of 200 of the title cards from our productions over the years, including some of the best from The Fairly OddParents, ChalkZone, My Life as a Teenage Robot, Wow! Wow! Wubbzy!, Ape Escape Cartoons, The Meth Minute 39, What A Cartoon!, Oh Yeah! Cartoons, Random! Cartoons, and the first season of Fanboy & Chum Chum and Adventure Time. You’ve probably seen some of them here or here, but I’ve got to say, seeing them printed large size (the book is 8 1/4″ wide by 6″ high), is pretty darn cool. “Official” publication should be in January. 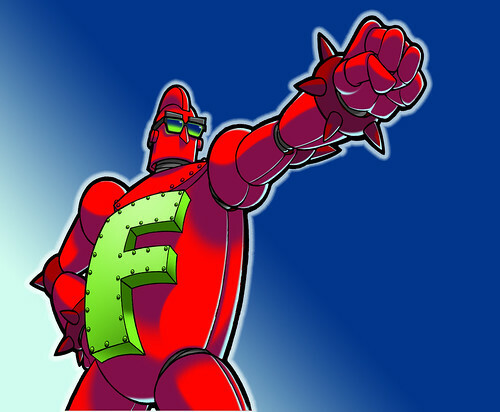 But, we’re hopeful that we’ll be able to offer it early (maybe as soon as next week) to Frederator blog readers. Stay tuned here for more information as it comes. In the meantime, here’s a preview of the essay at the beginning of the book. The unconsidered art of the cartoon title card. 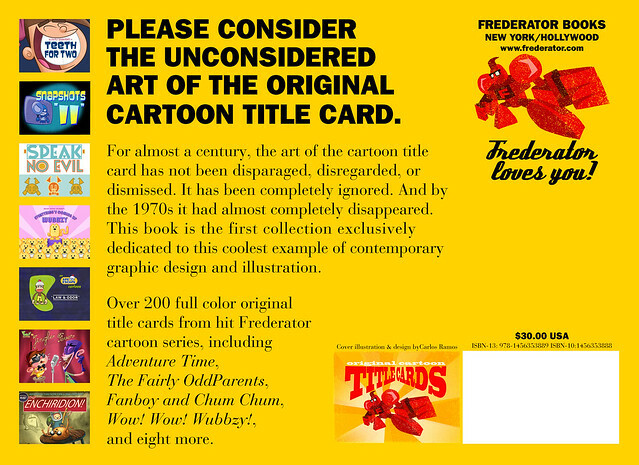 I started searching the internet for someone who could write an essay to introduce this book of Frederator Studios’ cartoon title cards. Surely, someone with an writer’s eye had a few choice words to say about decades of cool graphic design. There were several places where beautiful vintage cartoon cards are displayed, usually for filmographic or historical purposes. But, for all the pages devoted to critical analysis and display of another pop culture icon, the movie poster, there wasn’t a full paragraph of consideration I could turn up about the kind of art we’re displaying in this book. Well, I’m no art historian, so they won’t be any scintillating examinations here. But, just let me point out that it might be worth checking out the dozens of talented artists and creators who have shared their work with us here. All sorts of styles are represented, from homage to the one and two color cards we saw in the silents, to sumptuous, nuanced illustrations that are hard to appreciate in the 10 seconds they’re usually displayed on television. Breadth of craft is also demonstrated here, from simple typography, pencil on paper, computer generated images, even paper cut outs. Within minutes of ruminating about cartoons for the first time –professionally, that is; they probably started dominating my mind as soon as my parents got their first TV– there was no choice. The model for my productions needed to be the great shorts during the golden age of the early, mid-20th century: Looney Tunes, the Disney’s, the MGM’s, even the first TV shows of Hanna-Barbera. And there was no joking about the template. Our films would hew as close as possible to these classics from front to back. Studio logo, character name, episode name, seven minutes of squash & stretch hilarity, and “The End.” No deviations, please. It took a few years to get anyone to agree that we could even make these kinds of cartoons (thank you kindly, Scott Sassa and Ted Turner). 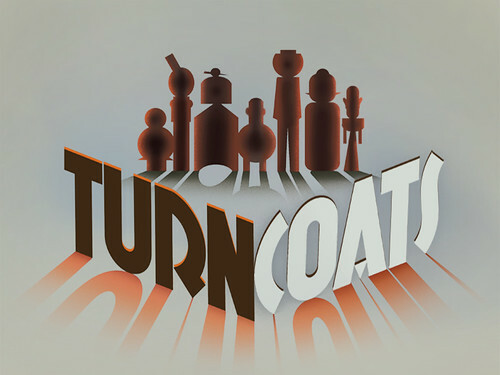 And, among the creative posse making the first 48 shorts there wasn’t one push back about the idea of the title cards, they loved everything cartoon. It helped that I was the president of the studio, but that really had nothing to do with it. The talent we’d lined up were chomping at the bit to reintroduce –no, reinvent– the very idea of cartoons, since the production industry and the networks had almost completely abandoned the form almost 30 years before. Disney had long seemed embarrassed by their ‘cartoon’ roots, but even the 1980 revival of the famous Warner studio couldn’t admit their strength and named itself “Warner Bros. Animation.” Our team trained themselves in a business that had turned its back on their love, but they were undeterred. 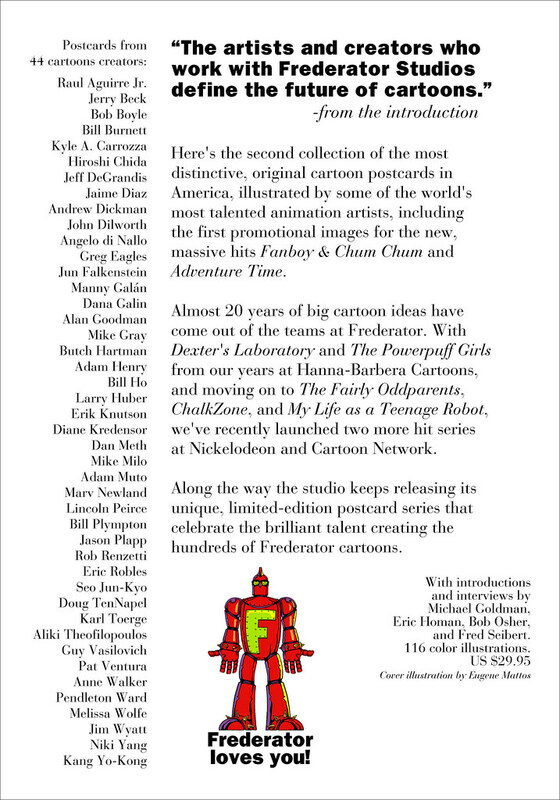 When we announced our complete dedication to the form, they lined up in force and embraced every aspect of our program, eventually creating a tidal wave of success that made cartoons the dominant form of animation throughout the 1990s and 2000s. Cartoon title cards indeed seem to be an unconsidered art. Everywhere but here. Feast your eyes for as long as you might wish, I guarantee some gorgeous rewards. At the rate we’re going, it should be on Amazon sometime in October, but in the meantime I thought I’d share the current draft. I’ve taken to calling cartoon title cards an “unconsidered art” for a bit now because, funny enough, as I’ve been trolling the internet I cannot find more than a few words written about this very rich art form. There’s hundreds of cards posted, primarily from the golden age of the theatricals, but not a lot of critical consideration. Not from Jerry Beck, not from Leonard Maltin, or Mark Mayerson or Michael Barrier either. Maybe it’s because their so basically functional that no one’s given them a second thought (except for the confusions related to replacing them on early television prints). Or maybe because they’ve almost completely disappeared from cartoons over the last 30 years (I can tell you for a fact that every network executive looks askance at us when we tell them we use them). I mean, every movie poster book seems to have pages devoted to artistic analysis. Do you have any idea why no one’s written about animation title cards? They’re so cool. Back to the book. We’ve selected about 200 title card images from all the cartoons we’ve produced over the years, starting back in the 90s with What A Cartoon! at Hanna-Barbera, and continuing until today with Oh Yeah! Cartoons, The Fairly OddParents, ChalkZone, My Life as a Teenage Robot… well, you get the idea. So, take an advance read now. We’re girding ourselves for your complaints about what we’ve left out. Fairly odd? I don’t think so. 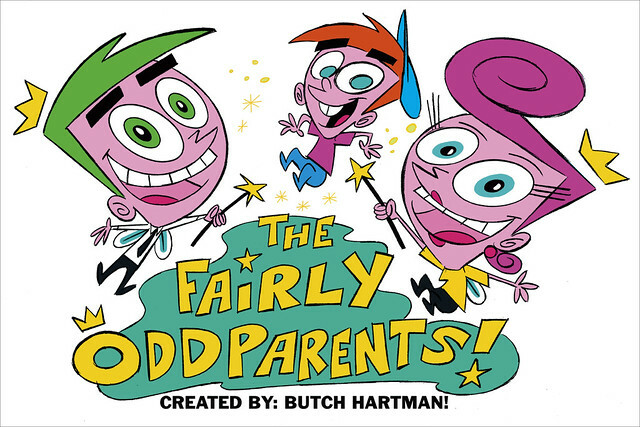 Butch Hartman’s FOP got the go-ahead for series production while I was in the midst of a cross continent family move, but Butch didn’t lose a beat. He staffed up and started one of the great juggernauts in modern American cartoons. 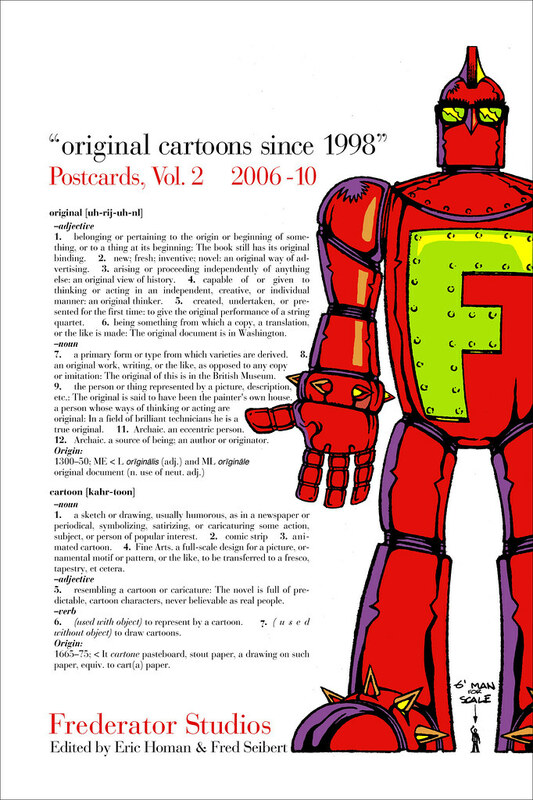 You are one of 200 people to receive this limited edition Frederator postcard! Postcard ©2010, Bellport Cartoon Company. 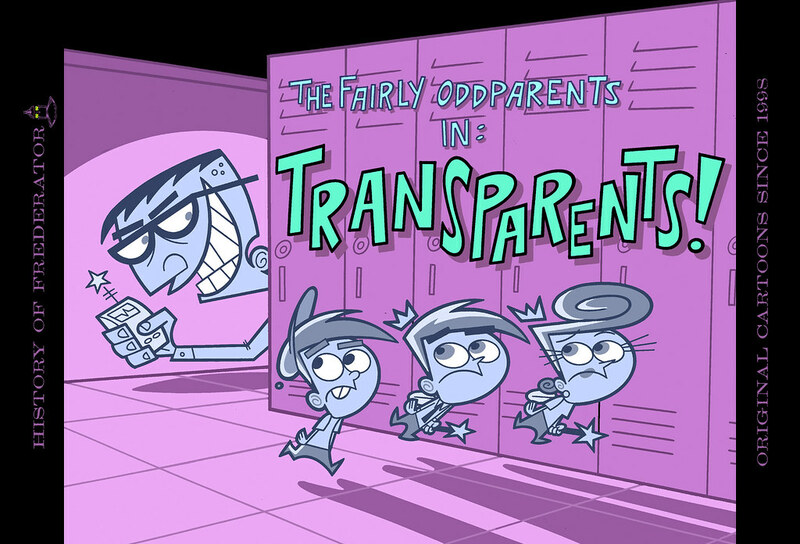 The Fairly Oddparents ©2010, Viacom Intl. All rights reserved. Eric pointed out that we’ve got a jammed packed weekend of Frederator related TV events on Nickelodeon’s networks this weekend. 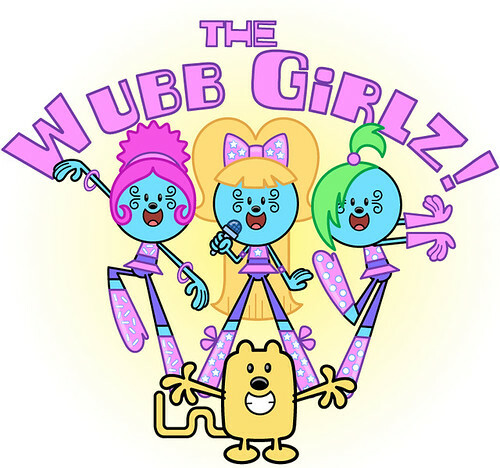 Friday kicks off at 1pm ET on Nick Jr. (and 7pm Sunday on Noggin) with the premiere of Wubb Idol, guest starring Beyoncé (yeah, who woulda thought? ), the first original movie for Bob Boyle’s Wow! Wow! Wubbzy! 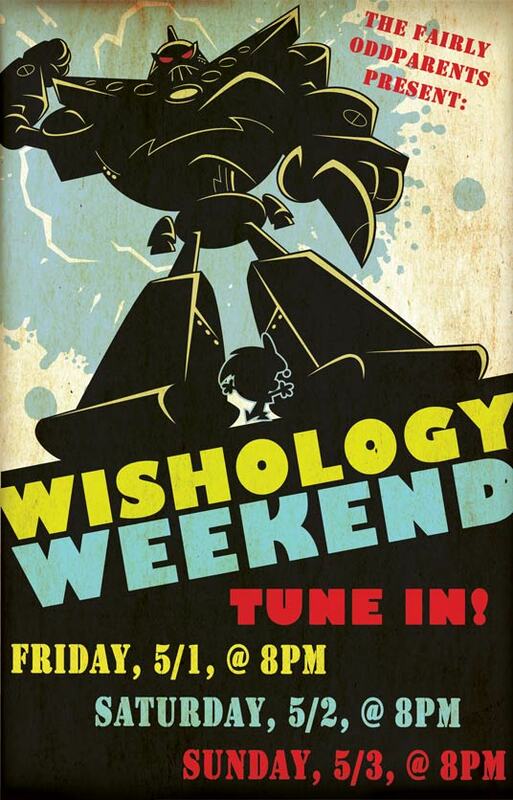 And Friday night, 8pm, the beginning of the Wishology event for Butch Hartman’s The Fairly Oddparents. And that’s not all. Tomorrow at 3pm you also get (big sob, bigger tears) the absolute end of Rob Renzetti’s My Life as a Teenage Robot. So give us some love this weekend. You’ll be glad you did.